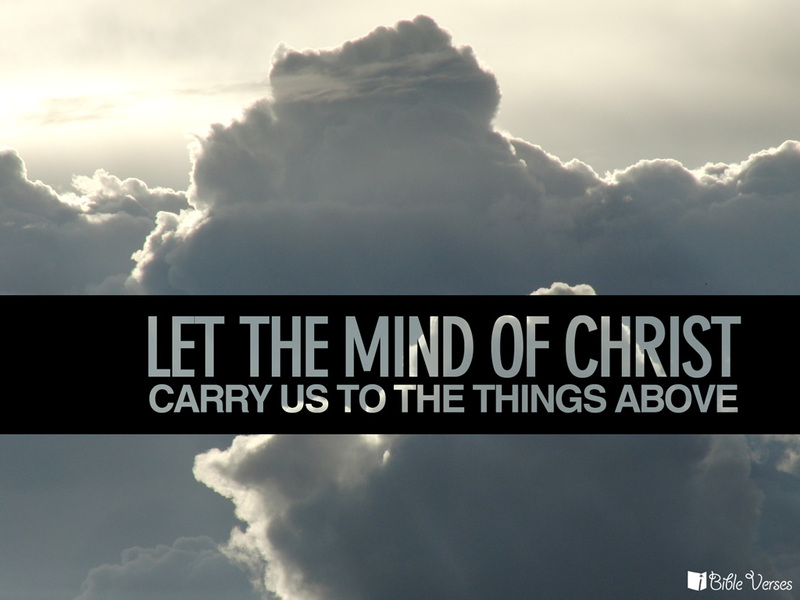 We're called to put on the Mind of Christ!...and we need the Holy Spirit's help to do so! Take a look at the below brief word from Max Lucado on this and then let's pray for each other that we'll receive the help we need to put on His mind and live our lives as He wants us to! Amen!? I can say that most days, it's very hard to put on the Mind of Christ yet, we're not alone and not left to do it on our own! We have the Holy Spirit and other believers in our lives to help us along the way which I'm thankful for! Jesus is transforming us each day! Praise God that He is!